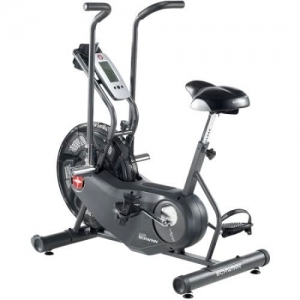 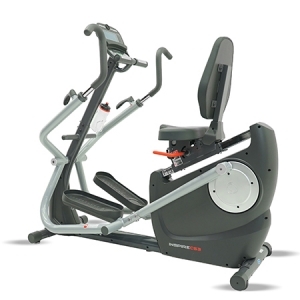 The CS2.5 provides a super smooth, low impact, full body workout. 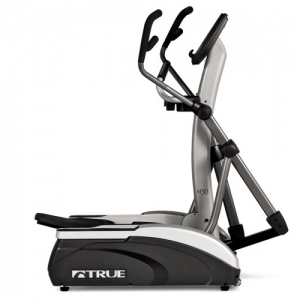 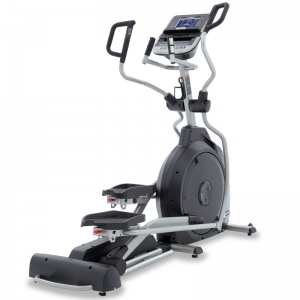 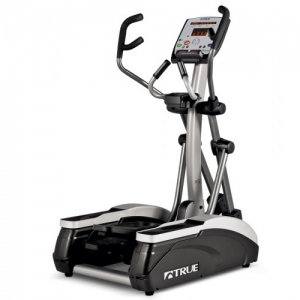 It’ unique, linear pedal path minimizes hip rotation and knee stress; all the while toning and shaping every muscle in the body. 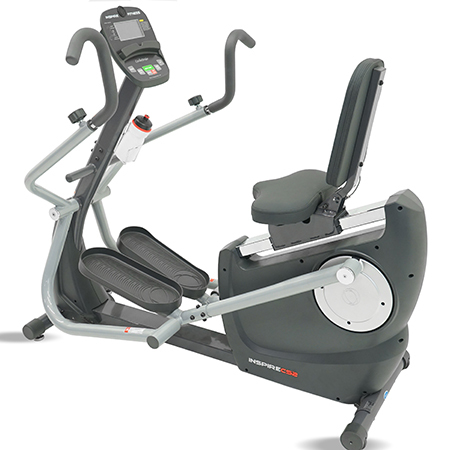 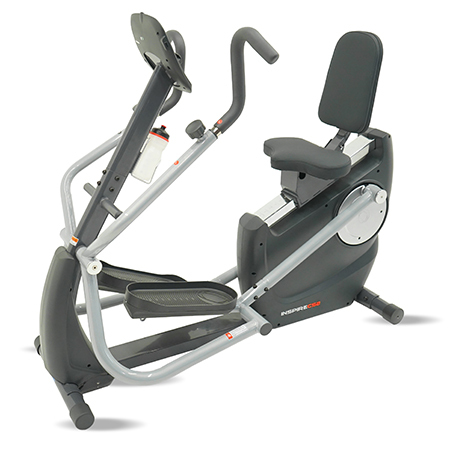 The semi-recumbent design places your feet out in front of you rather than directly below, improving circulation. 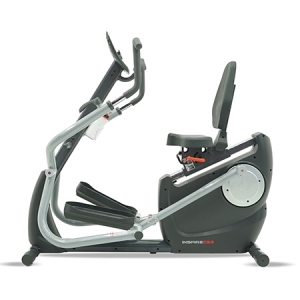 This design allows for a wide, comfortable seat and ample back support. 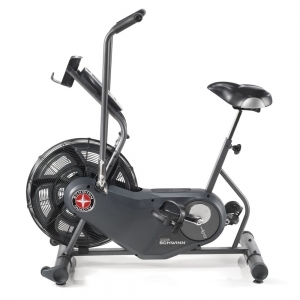 The CS2.5 makes exercise effective and fun; the way it’s supposed to be. 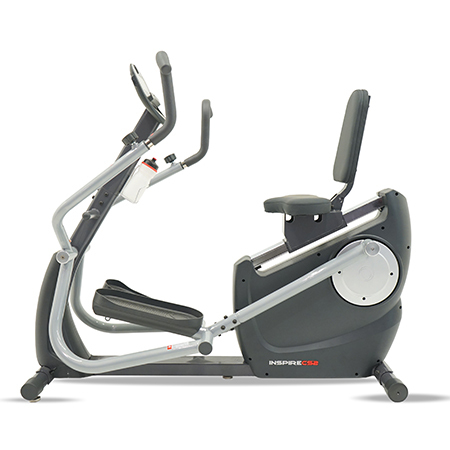 Silent Poly V Belt System provides whisper quiet operation. 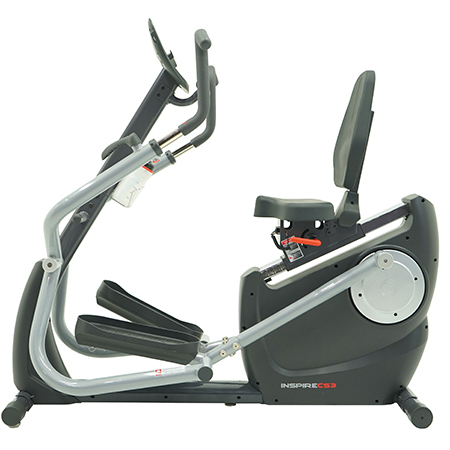 Handles Flip to switch between CHEST/BACK workout and BICEP/TRICEP workout. 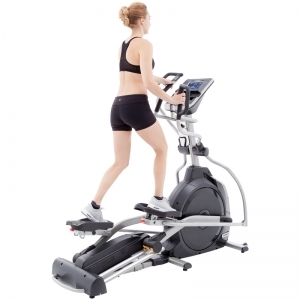 Stride Length ranging from 12″ to 15″ based on foot position. 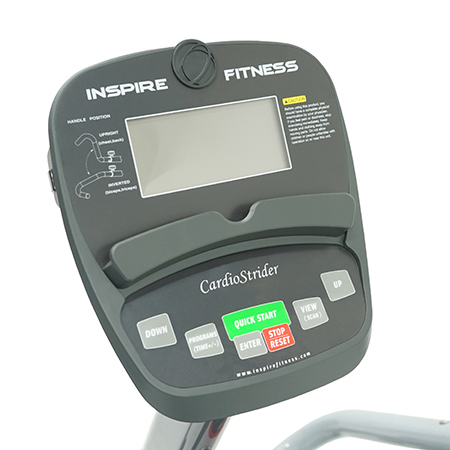 Computer has 8 Preset Programs; 6 total body programs and 2 upper body interval programs.